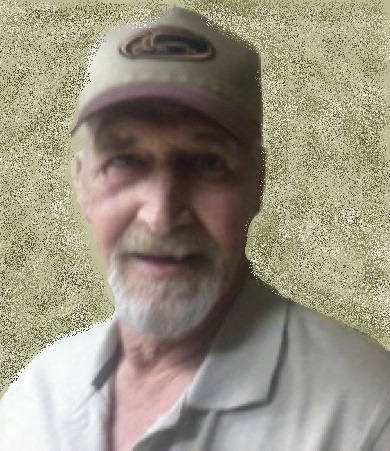 Charles "Pode" Clayton Cook died August 17, 2018 in Purcell at the age of 73 years 6 months 5 days. Memorial Services are scheduled for 2:00 PM, Thursday, August 30, 2018 at Wadley's Funeral Chapel, entrusted to the care of Wadley's Funeral Service. Pode was born February 12, 1945 on a farm in Pawnee, Oklahoma to Clayton Bryan and Malinda Irene (Kelty) Cook. He was raised and attended school in Chandler, Oklahoma. Pode went to work at an early age, helping his mother support the family. He married Nancy Idlett on April 27, 1968, and after 26 years of marriage, divorced, but remained friends. He loved spending time with his family and friends, especially his grandkids. Pode enjoyed making people laugh, and fishing. He was a workaholic and enjoyed truck driving. Pode is preceded in death by his parents, Clayton and Irene Cook; his son, Timothy Cook; his brothers, James Cook, Bryan Cook, Stanley Cook, Allen Cook; and a sister, Kathy Cook. Survivors include his sons, Chuck Cook and Bo Cook; daughter, Teresa Cook; sister, Lucy Cook Moseley; brother, Dudley Cook; 10 grandchildren and many other relatives and friends.